Petrone Technology Group Inc. is South Florida's leading innovative company to trust with all your home and business audio, video, and security needs. We are an owner-operated business made up of trained technicians who offer quality workmanship at affordable rates. We can install your flat screen TV and home audio system, or equip your home with a state of the art security system. Petrone Technology has the experience and tools to meet any home audio/video or security task. Click below to find out more about Petrone Technology Group! People love to watch TV or movies on a large screen tv with a great picture and stunning audio surround sound. 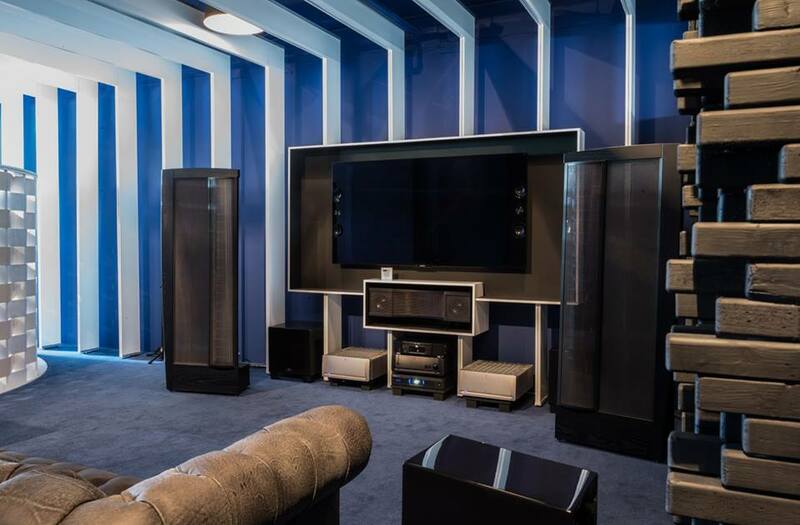 Petrone Technology Group can create a powerful home theatre system for your home. Today safety and security are on the worlds mind. How can you protect yourself, and those you love? By installing a state of the art security system in your home, you are not only protected from criminals, you also can get help in a medical or fire emergency. Adding a surveillance system to your home is a wise choice that can protect your valuable property and keep intruders from even getting close to your belongings. This is especially important in business environment. Monitor your employees activities, and maintain control of your products by installing the perfect surveillance system for you! Come visit our beautiful Wellington showcase today!